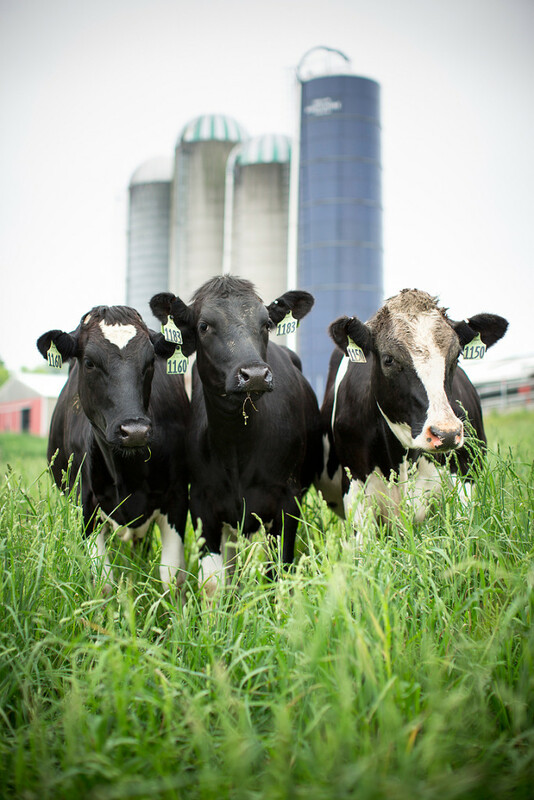 The Faces Behind the Milk - Grant Taylor Photography, Inc.
A pair of beautiful Jersey girls from Grassland Dairy. The Holstien darlings of Har-Go Farms. A series of four images from a large body of work I had created last summer had been one of my entries in the 2013 RAF Addy Awards competition right here in Rochester, NY. The project, one of my favorites ever, was photographed for Wegmans Food Markets, and illustrates the workings of five western New York organic dairy farms that are suppliers of milk for products sold under the Wegmans Organic Dairy brand. The Jerseys of Good News Farm bringing it on in for the evening milking. On March 14, the night of the big RAF Addy Awards ceremony, my cows happily came home with a Gold Addy clutched tightly in their little hooves, and I was just thrilled for them. 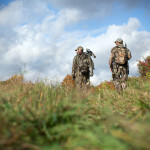 Furthermore, (that one’s for you, Matt,) I had received an e-mail the other day stating that the same series of photographs had also won a Silver Addy at the AAF District 2 competition! This, being my first District 2 award ever, was an especially proud moment. 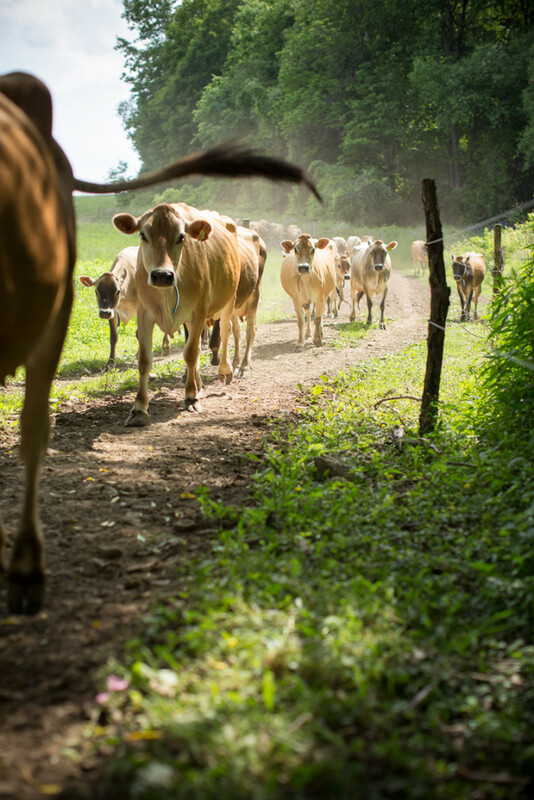 So, now, the cows mosey off to the pastures of the AAF National Addy Awards for perusal by the judges there. We’ll see how it goes on May 3. I’m sure I’ll make an update here, if anything else comes up. For now, people, please just drink more organic milk. 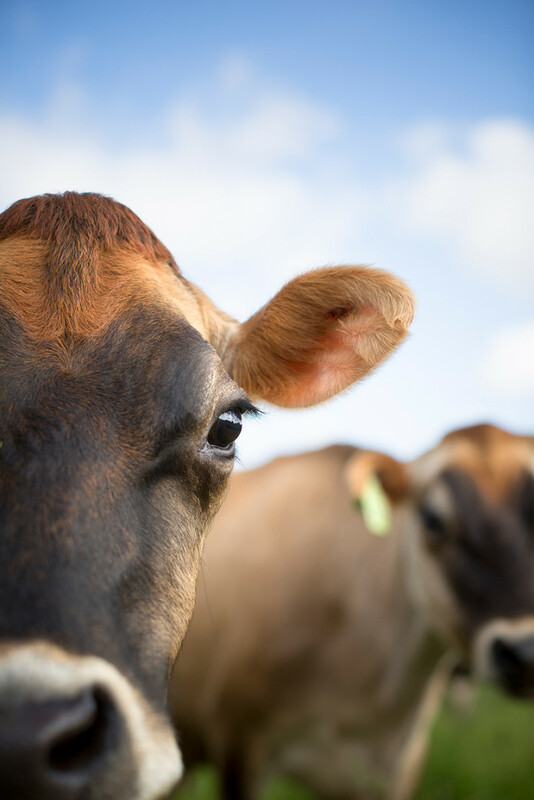 The cows thank you for your support. 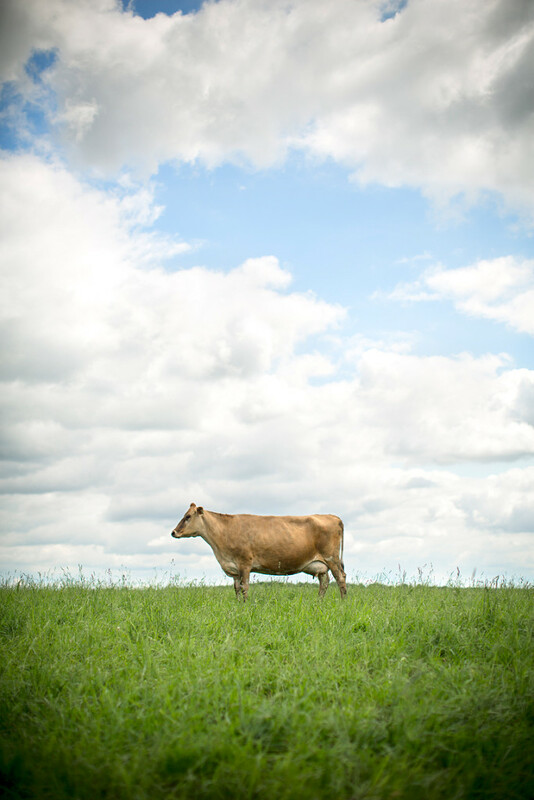 A lone Jersey, reluctant to leave her clover patch and follow the herd to the evening milking at Grassland Dairy.